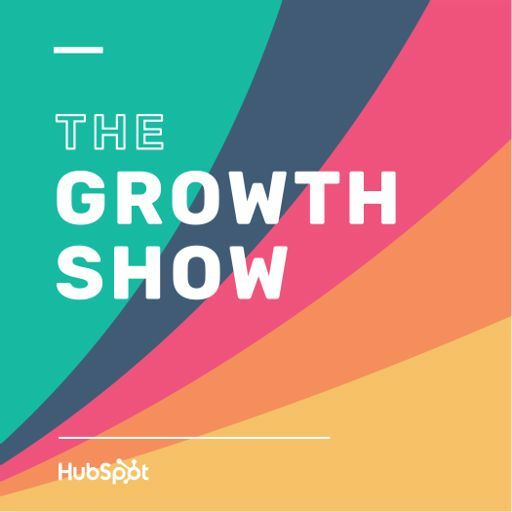 Check out HubSpot’s latest podcast, called Weird Work! Each week, host Sam Balter talks with folks who work some of the weirdest jobs out there. The new show features guests like a dinosaur erotica writer, a professional bridesmaid, and an ASMR artist. In this episode, Meghan talks with Sam about what listeners are in for, the reason HubSpot is focusing on people with weird jobs, and why the people with the strangest jobs are actually a lot more normal than Sam’s own co-workers.